Mother Gothel´s 壁纸. It´s a 壁纸 of the antagonist of the new 迪士尼 movie 魔发奇缘. 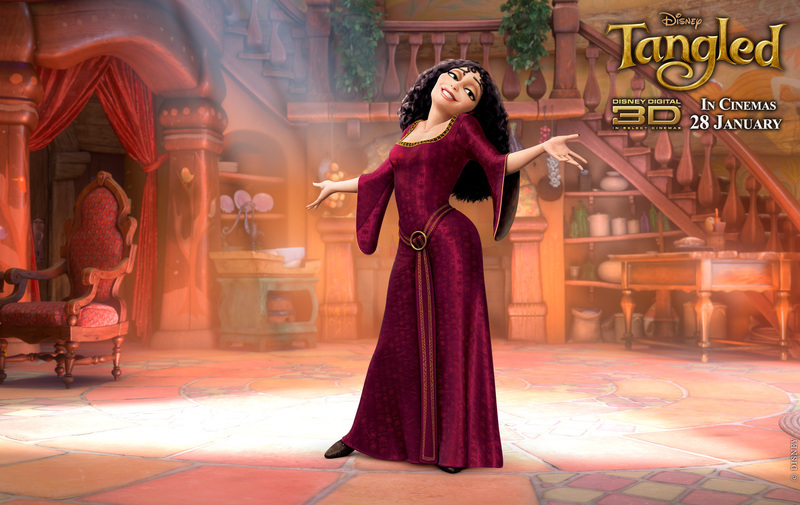 HD Wallpaper and background images in the 魔发奇缘 club tagged: tangled disney mother gothel. This 魔发奇缘 photo contains 晚宴礼服, 正式的, 晚礼服, 正式晚礼服, 吃饭时穿着得体, and 正式的晚礼服. There might also be 袍, 礼服, kirtle, 长裙, 茶礼服, and 茶的礼服.